What are some of the types of businesses that are poised to succeed in 2016? According to IT Business Edge, companies in the biotech, e-commerce, online auction, and environmental consulting industries are expected to grow and flourish this year. CIO foresees a great year ahead for firms that specialize in wearables, smart technology, drone applications, privacy protection, and cybersecurity. Of course, any company that hopes to prosper in 2016 should have strong leadership, a well-defined business plan, adaptability, and the many other traits that underpin today’s blossoming businesses. But all enterprises should have contingencies in place in case their plans don’t proceed as expected. And the best preparation against potential company-destroying calamities? Business insurance. Professional Liability Insurance. Also known as a Malpractice, Errors and Omissions Policy, this type of coverage protects businesses against claims of negligence for making mistakes or failing to perform their services properly. Since these potential errors differ widely by industry, each professional liability policy must be tailored to the needs of every individual business. This insurance is especially important for niche professionals such as lawyers, consultants, technology specialists, and similar service providers. Directors and Officers Insurance. This coverage differs from professional liability insurance in that it focuses on actions and decisions made by the company’s management, rather than business negligence or malpractice in day-to-day operations. A D&O policy tends to address issues relating to the profitability of the company as a whole, and often involves disputes like mismanagement of funds, financial fraud or misrepresentation, or other corporate malfeasance. Property Insurance. Like homeowners insurance for consumers, property insurance covers the loss or damage to a company’s offices, facilities, and inventory. This includes potential theft or vandalism of office equipment, technology, or machinery upon which the business relies. Many a small business has been shuttered due to inadequate protection against a fire, storm, or burglary. Workers Compensation Insurance. All employers are required by law to acquire and maintain workers’ compensation insurance if they have full-time employees. Though this coverage is generally associated with labor-intensive duties or blue-collar workers, it will safeguard businesses against legal complications associated with all types of on-the-job injuries or accidents – even carpal tunnel, slip-and-fall, and overexertion claims. Data Breach Insurance. According to an IBM study, the average consolidated total price tag of a company data breach was $3.8 million in 2015. Since many businesses don’t have that kind of cash available, it’s extremely wise for them to obtain a data breach policy to cover the damages associated with compromised cybersecurity events. This insurance is relevant to almost every type of business, since it’s common for them to store customers’ non-public and/or sensitive information on their company computers. Unmanned Aerial Vehicle (UAV) Insurance. Finally, UAV coverage is becoming more and more popular as companies incorporate drones into routine operations. Common applications include land surveying, aerial inspection, agriculture management, and real estate photography. 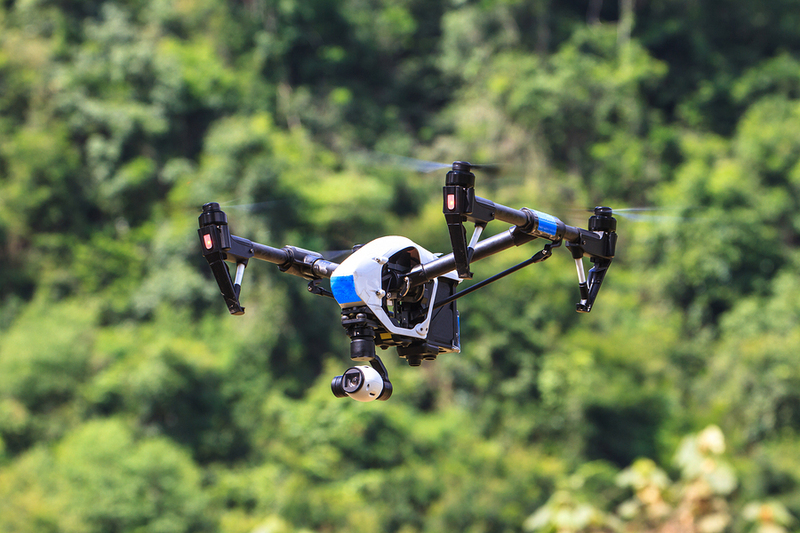 But UAV usage comes with its own unique potential liability issues like invasion of privacy, airspace violations, and crash-related damages and injuries; so businesses who utilize drones should be properly insured against these types of claims. 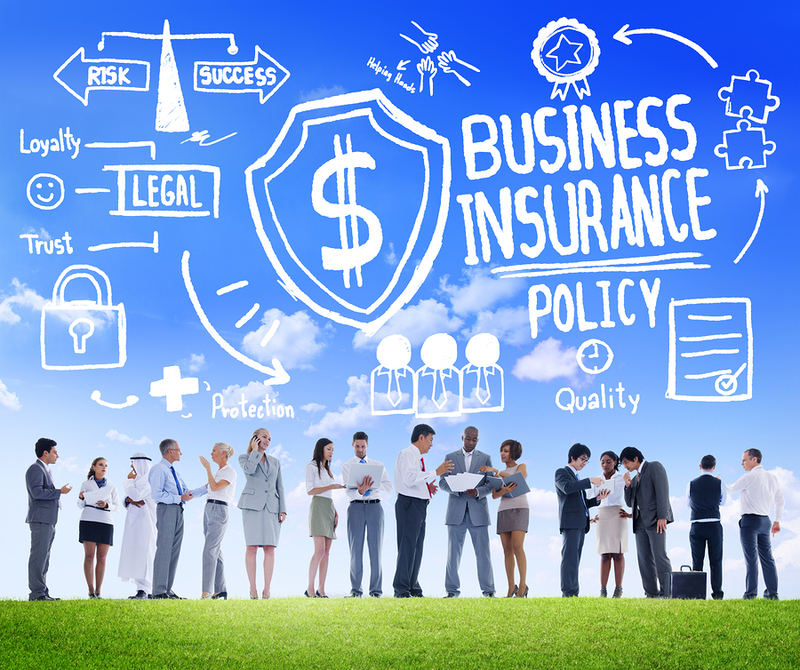 Because navigating the myriad of business insurance options can be confusing, Poms & Associates wants to help your company get the coverage that it needs. In fact, you can set up a free consultation with one of our experienced insurance brokers who will work with you to find the perfect mix of policies to safeguard your business against unexpected problems. To learn more about the array of insurance options available to you, contact Poms & Associates today! Chris Martin is an author who has written extensively on topics related to insurance, small business, and technology.